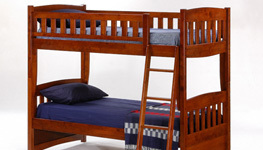 Removable guardrails are included on both sides of the upper bunk. 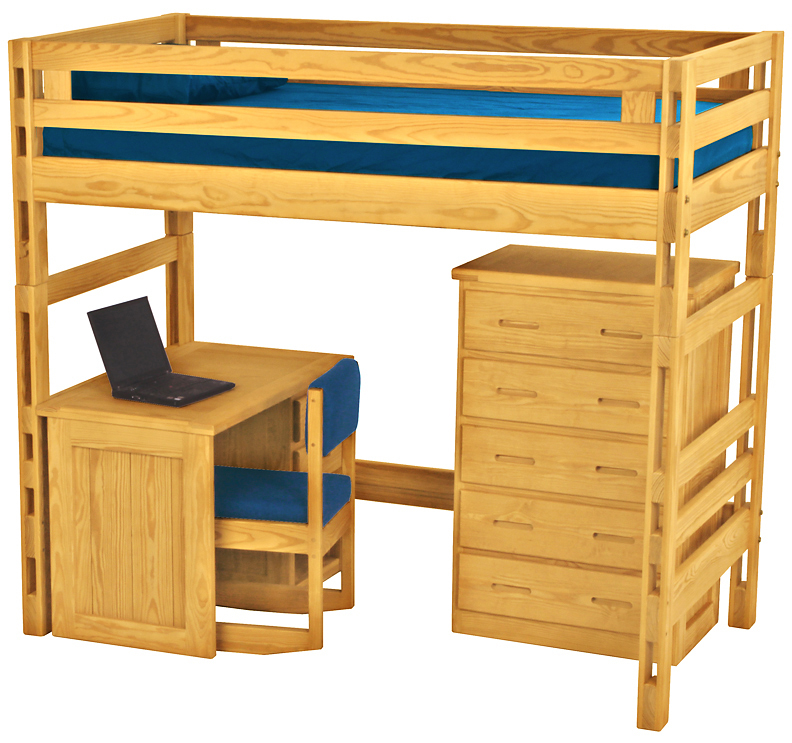 The ends of Crate bunkbed are ladders. 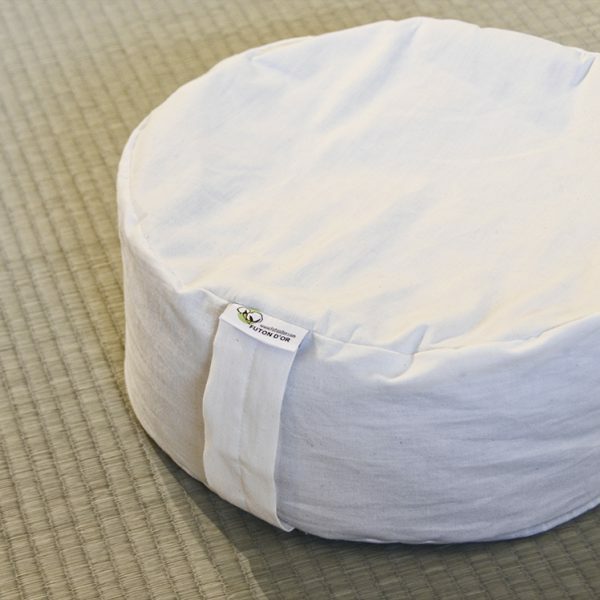 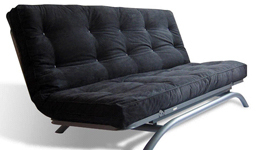 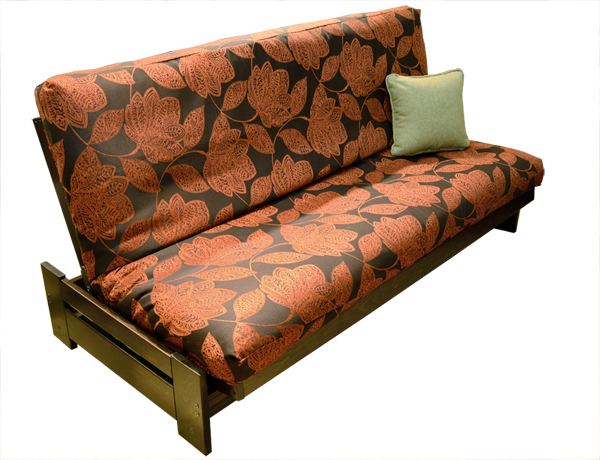 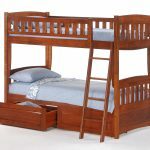 Top bed is available with extra 8 inches height. 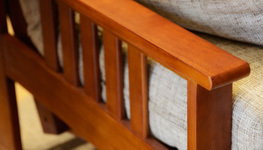 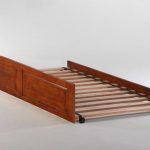 Bed slats with midrail and supports. 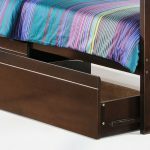 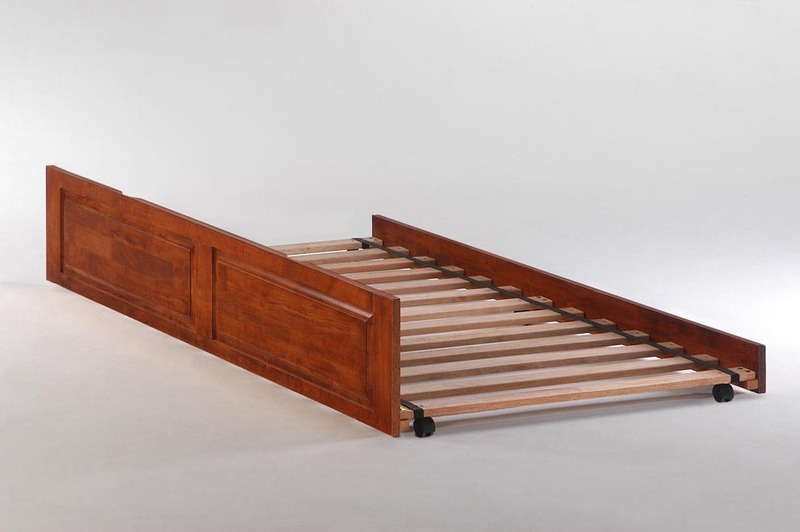 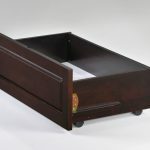 Storage drawers or trundle bed available (sold separately). 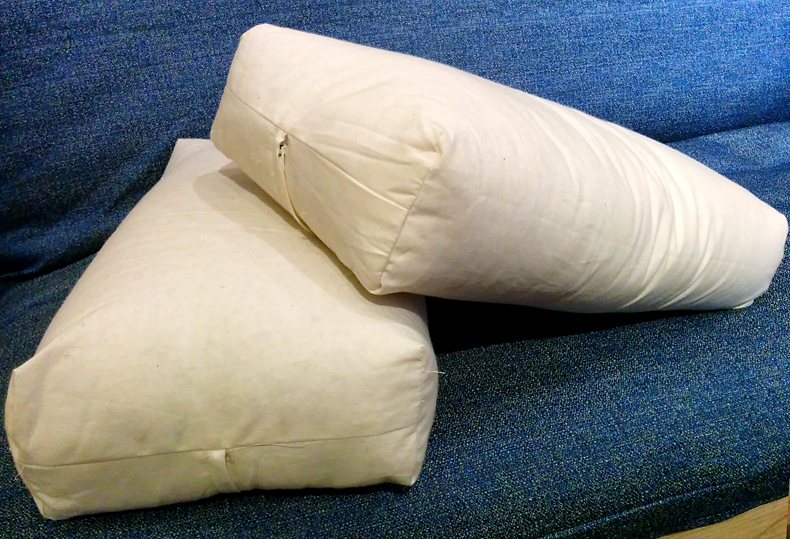 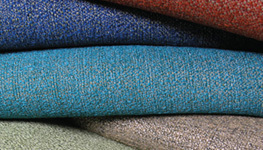 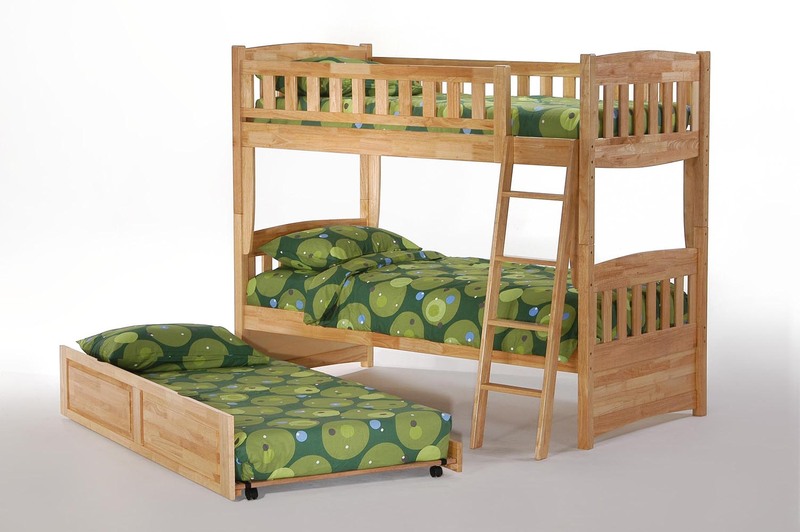 Two versions offered : Double/Twin (select Double for price) or Twin/Twin (select Twin for price). 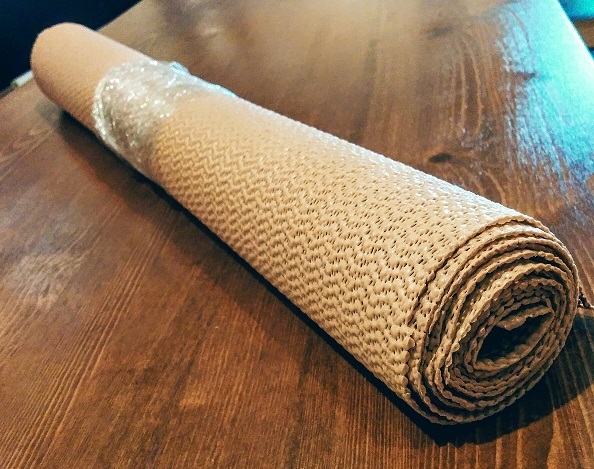 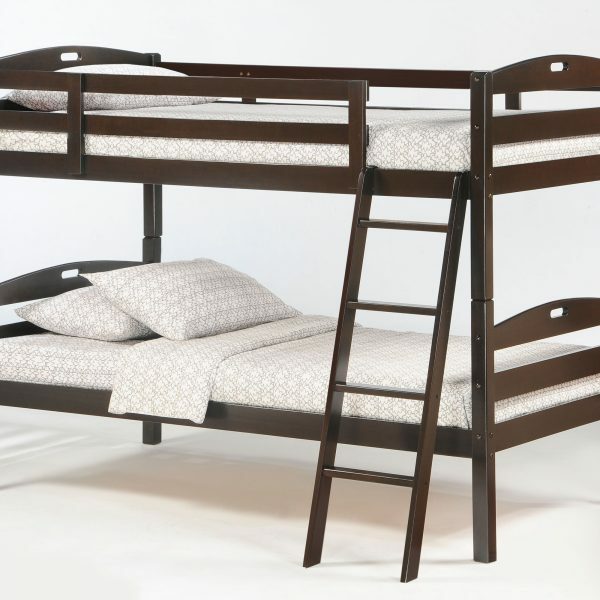 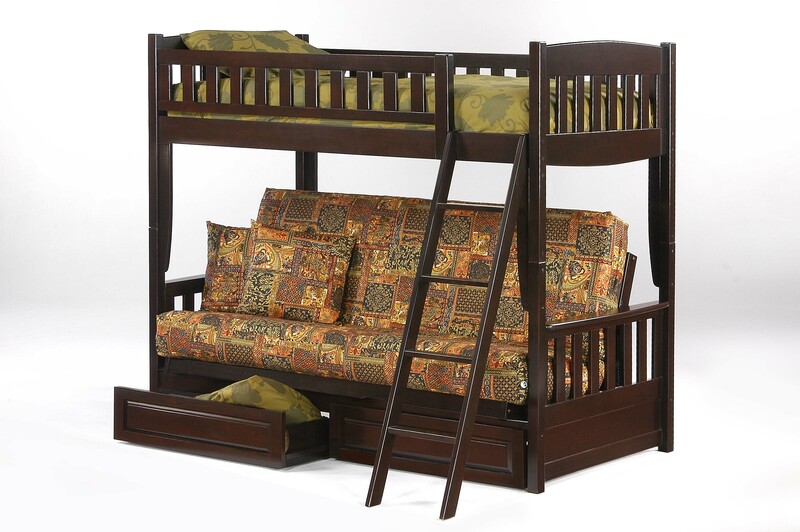 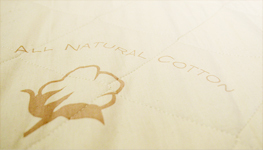 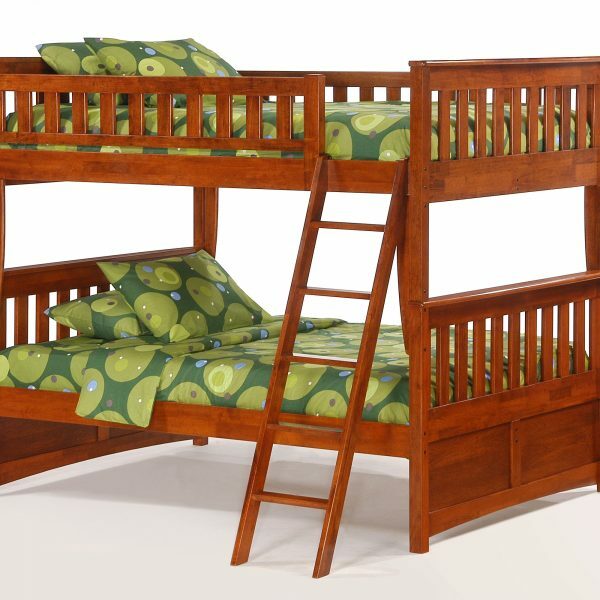 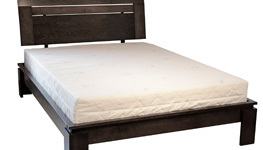 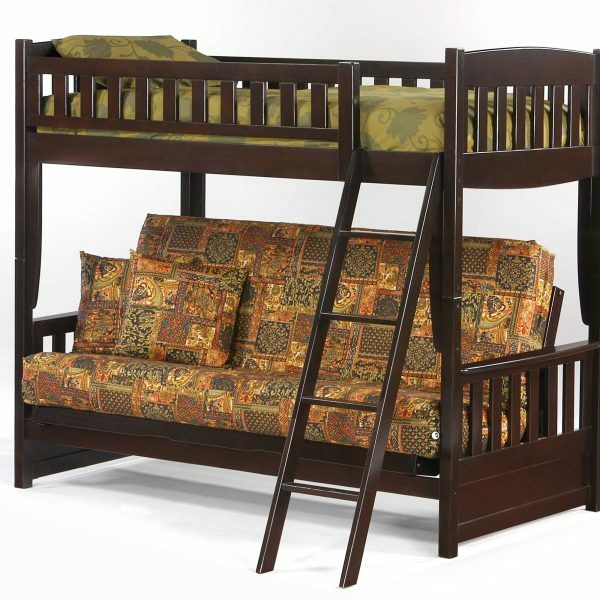 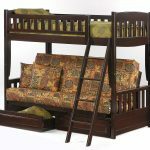 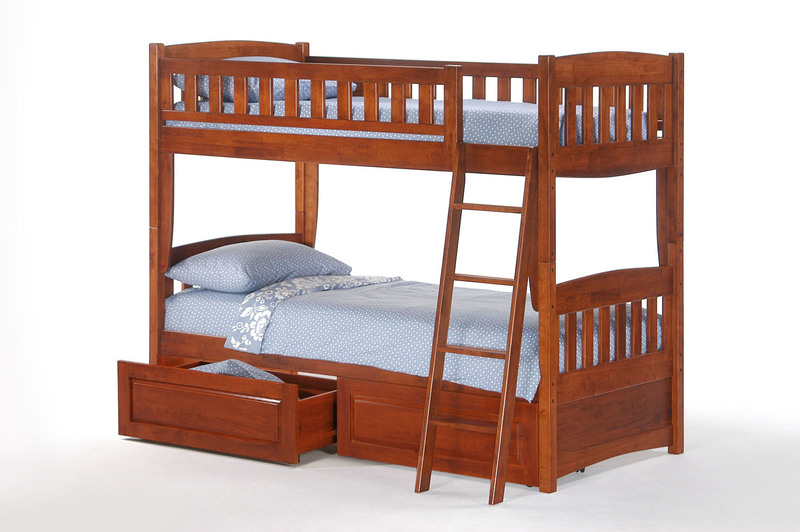 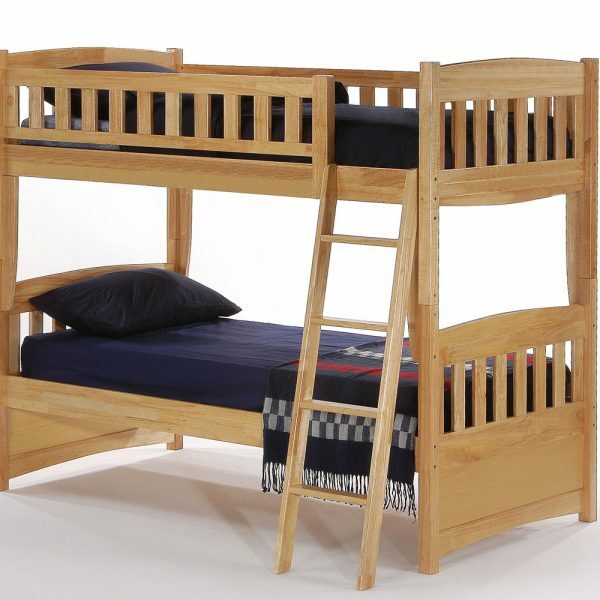 The Sesame Kid Bunkbed Night & Day is made of high-density wood imported from Malaysia. 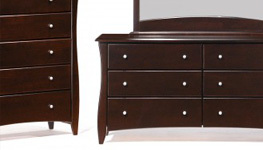 Zest Collection bedroom furniture available. 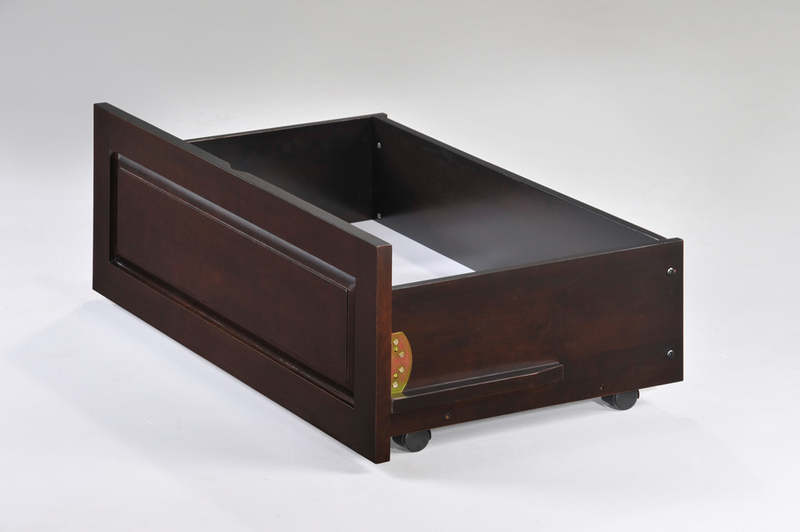 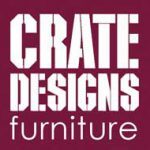 Storage drawers with casters and foot panel available (sold separately).